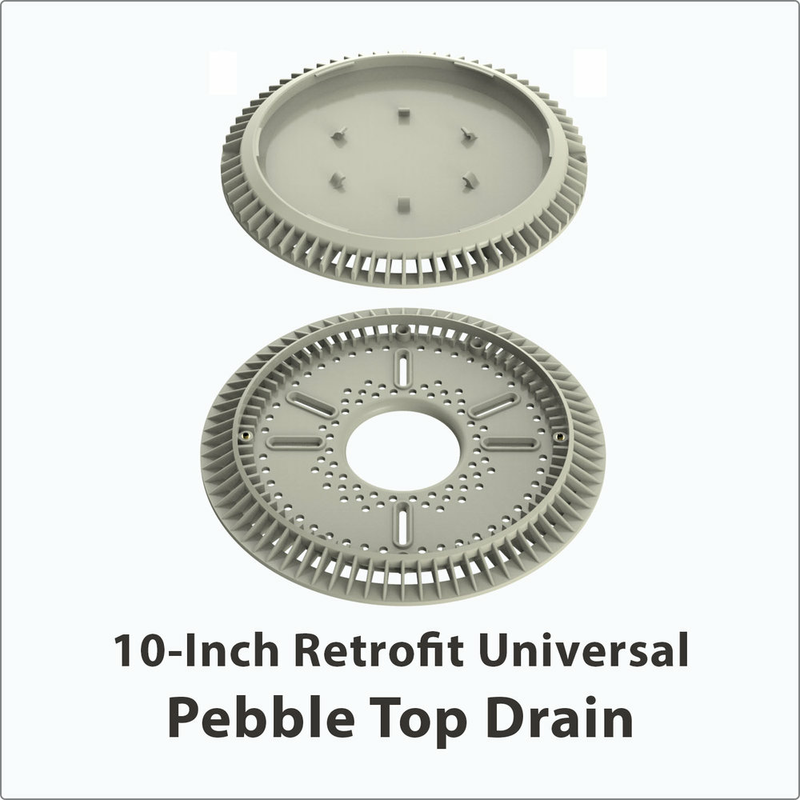 We produce the highest quality drain covers and fittings that blend with any pool finish, dramatically increasing the overall beauty of your pool and customer satisfaction. 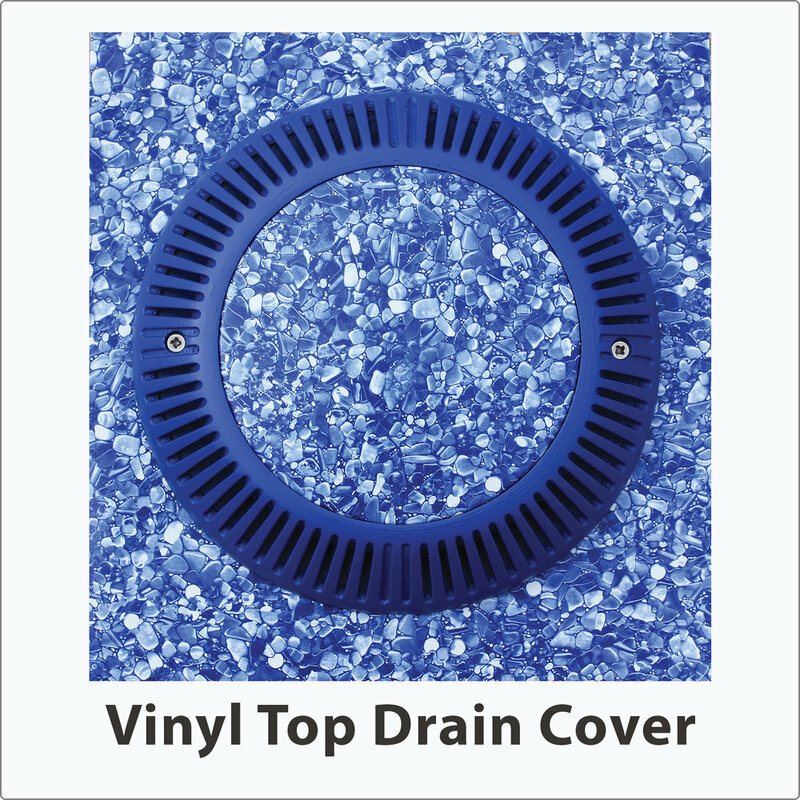 All of our drain covers are safety certified and are VGB, ANSI/APSP 16-2001 and NSF/ANSI 50-2015 compliant. 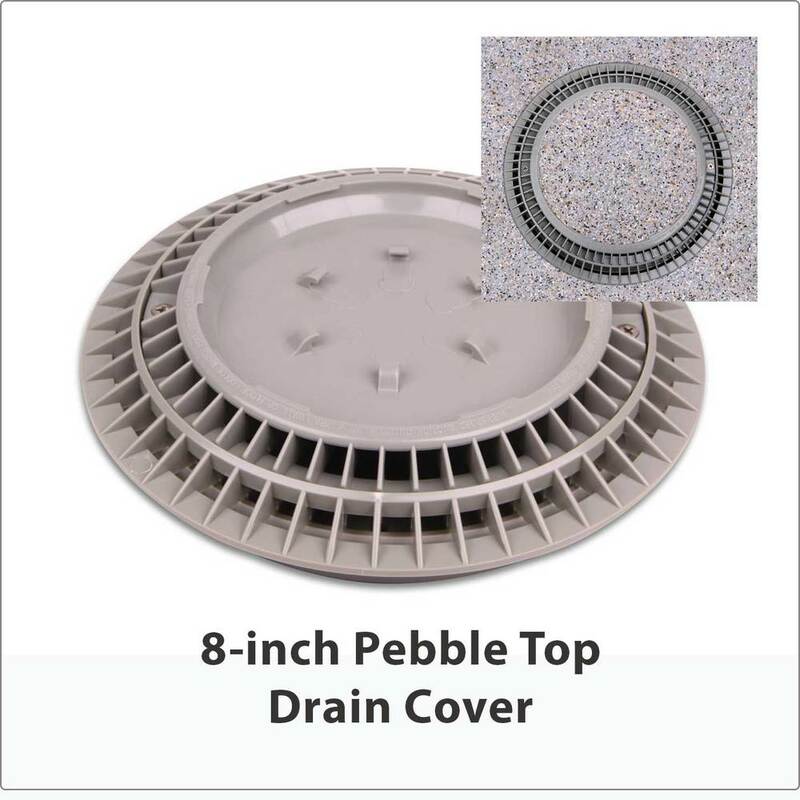 We have the perfect drain covers to meet all your needs.